Zantepay is a new payment system/cryptocurrency that is aiming to become the standard token for payments. Zantepay includes a cryptocurrency, a wallet and a debit card. 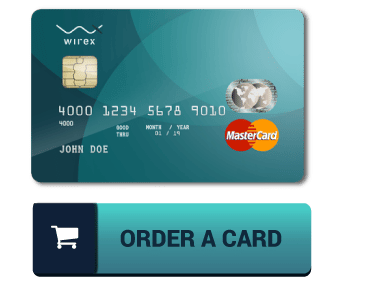 The debit card can be used to spend cryptocurrencies all across the world. Zantepay was founded to help solve one of the largest issues facing cryptocurrencies at this time: being able to effectively spend them for daily transactions. The founders of Zantepay want people to be able to use Zantepay to pay for things like coffee and groceries. 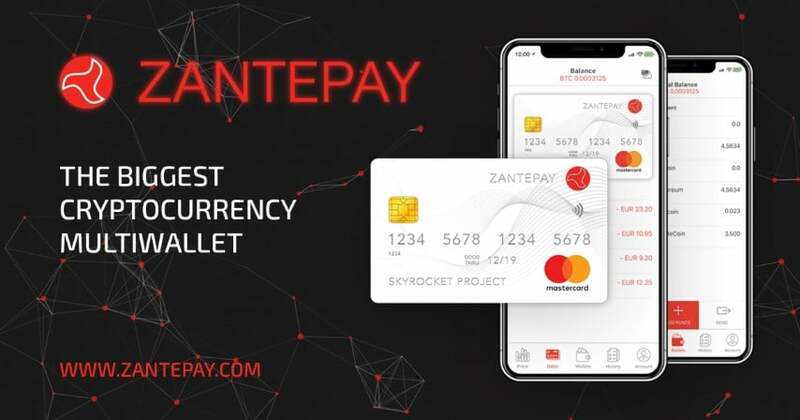 If you would like to use Zantepay, then the first step is to download the Zantepay app. This app contains a wallet. You can then load ETH, BTC, or LTC onto the Zantepay wallet. From there, you can convert these coins into ZNX tokens. You can use the Zantepay wallet to spend cryptocurrencies. However, if you would like to buy everyday items with Zantepay with a card, then you will need to order a Zantepay debit card. Once you have the Zantepay debit card, you will be able to use it to buy things in real life. 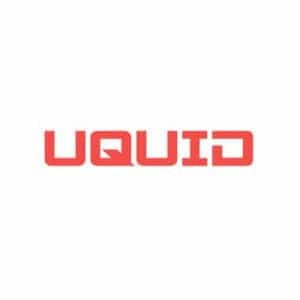 This makes using cryptocurrencies extremely convenient for everyday purchases. This is ideal for people who would like to start using cryptocurrencies more frequently in their daily lives. 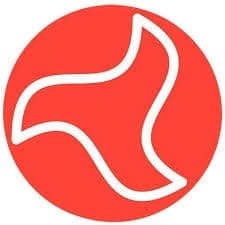 Zantepay is a very ambitious project and aims to become the world’s single largest cryptocurrency wallet by the end of 2019. Zantepay is trying to make payments with cryptocurrency easy: something that it definitely is not at the time of this writing (6/30/2019). So basically, you should use Zantepay if you are someone who has a strong desire to use cryptocurrencies for payments. The Zantepay wallet is very clean and intuitive, and the Zantepay debit card is very elegant. These clean designs help to reinforce the concepts of simplicity, efficiency, and class that Zantepay is going for. 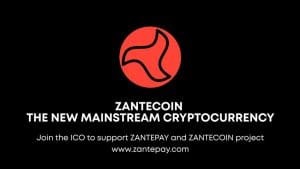 It is also possible to earn Zantepay tokens by using your Zantepay debit card frequently. This can make Zantepay even more beneficial, and provides an extra incentive for people to use this payment system. Zantepay has a lot of promise as a payment system for cryptocurrencies. The more mainstream that cryptocurrencies become, the more popular that Zantepay could become. An effective payment system with a debit card is necessary if cryptocurrencies are going to be used more heavily for everyday transactions. Zantepay is helping to make cryptocurrency payments a lot more feasible and realistic. Zantepay encompasses a cryptocurrency, a digital wallet, and a physical debit card. All of these things are linked to one another and they all work together to enable fast and efficient cryptocurrency payment. Zantepay also enables easy conversion of BTC, LTC, and ETC into Zantepay tokens. Overall, Zantepay is a solid ICO and could become very popular over time.